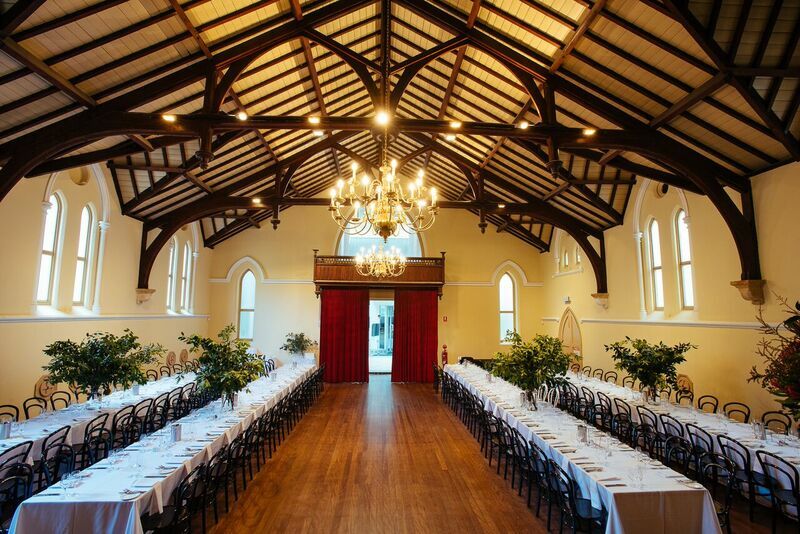 Winter weddings in Adelaide are magical… even in the absence of snow. 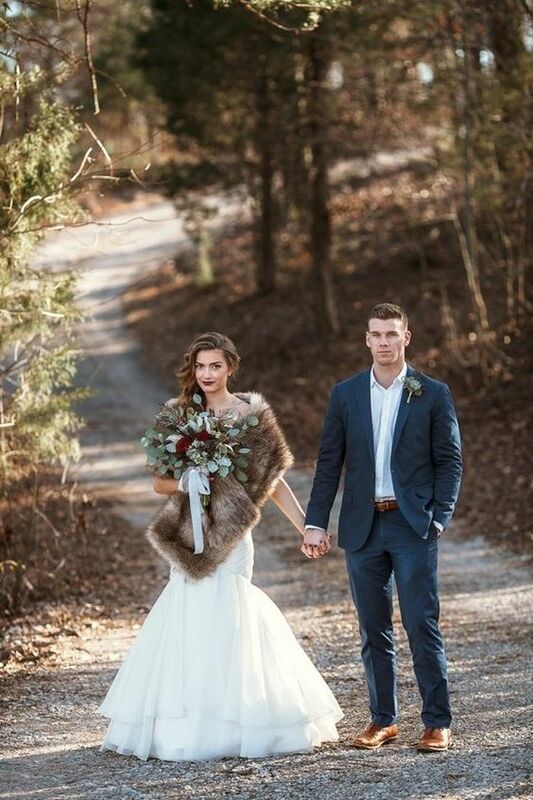 There are so many perks to getting married in the colder months and top of the list: you sweat less in your wedding dress and the photos are always all shades of beautiful! The Adelaide Town Hall is an Instagrammer’s playground. The exterior is stunning. It’s riddled with so much history and has a great city backdrop that’s perfect for photos. Even if it rains on the day, a snap of a bride and groom sharing an umbrella in front of the Town Hall, can be magazine worthy! The inside is just as elegant. 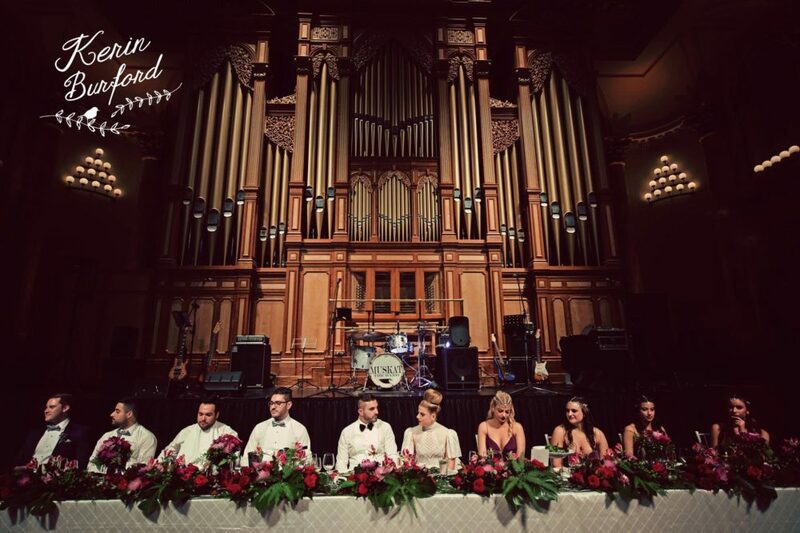 With ornate high ceilings, an enormous pipe organ and grand marble staircase, the Adelaide Town Hall is bursting at the seams with character and sophistication. Just imagine a photo of a beautiful bride walking down those stunning marble stairs! There are a number of locations inside the Adelaide Town Hall that you can make your own. 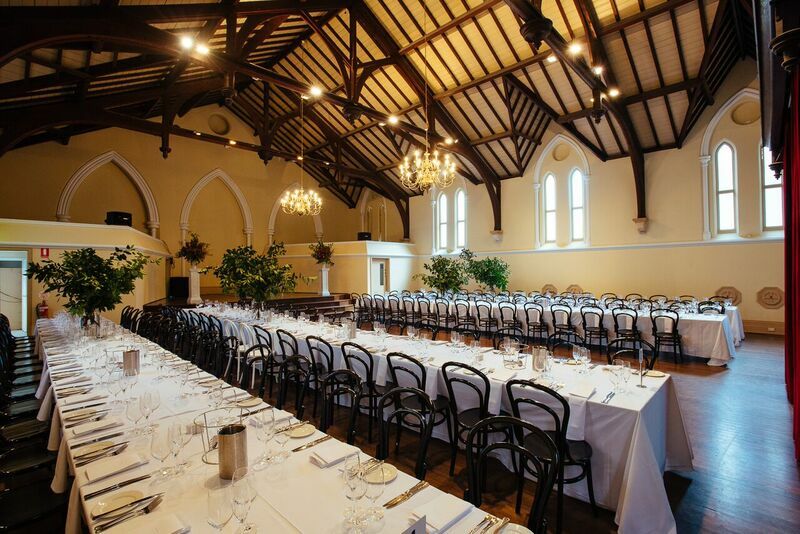 If you want a winery-feel in the heart of the CBD, you’d love the Meeting Hall. With wooden floorboards and exposed beams, you can add your touch of winter styling to make it even more beautiful. 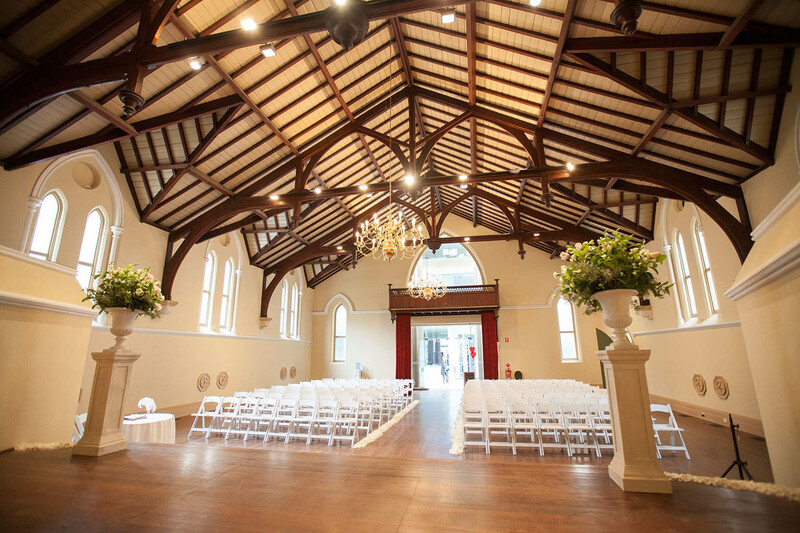 This venue is perfect for both ceremonies and receptions. Or if you’re after a more intimate wedding reception, the Banqueting Room is beautifully elegant and seats up to 120 guests. At Adelady, we’re big fans of long table lunches and dinners, and this room has mastered the long table trend, perfectly! No matter which room you choose to have your special day in, you can make it 100% your own. 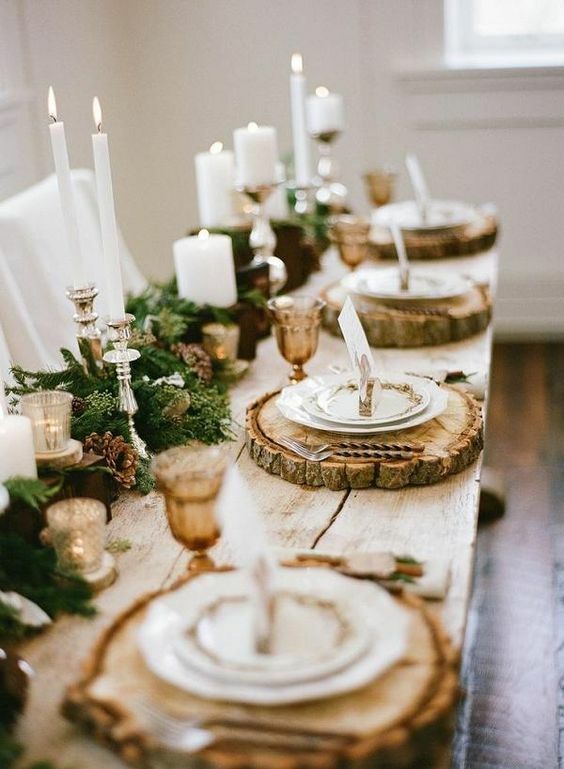 You’ll be able to create a warm, inviting atmosphere for your guests at both the ceremony AND the reception. 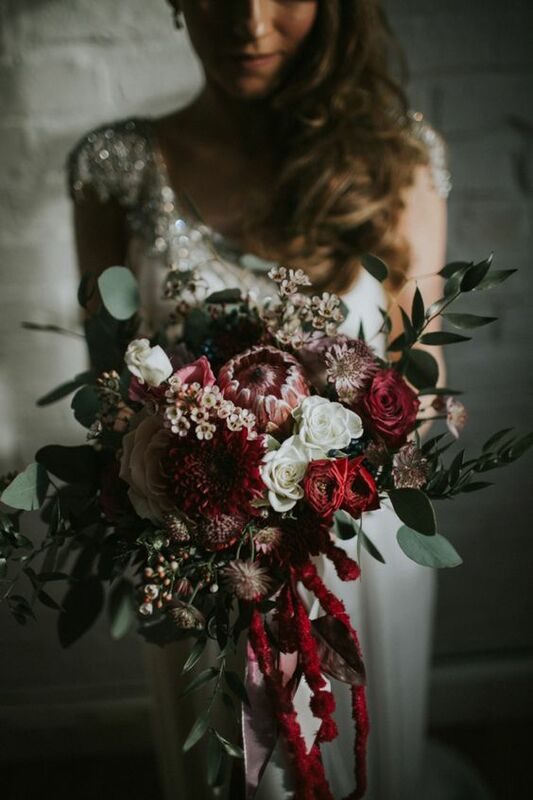 The deep, rich colours of burgundy, aubergine, navy blue and forest green can be paired with metallic golds, coppers and bronzes, to create a really sophisticated style. 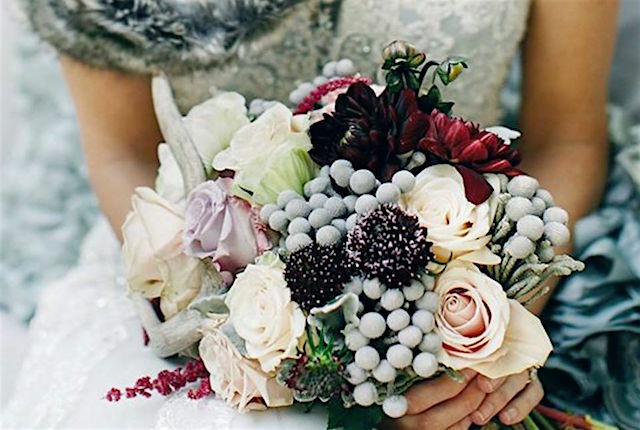 Think of the winter flowers, stationery and centre pieces you could have — all matchy-matchy and oh so beautiful! 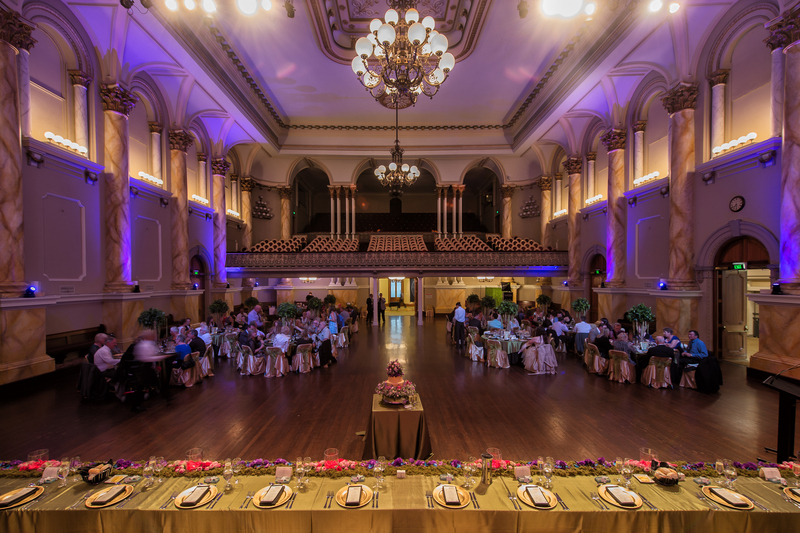 Another great thing about having your winter wedding at the Adelaide Town Hall is you’ll have a planning team at your disposal. 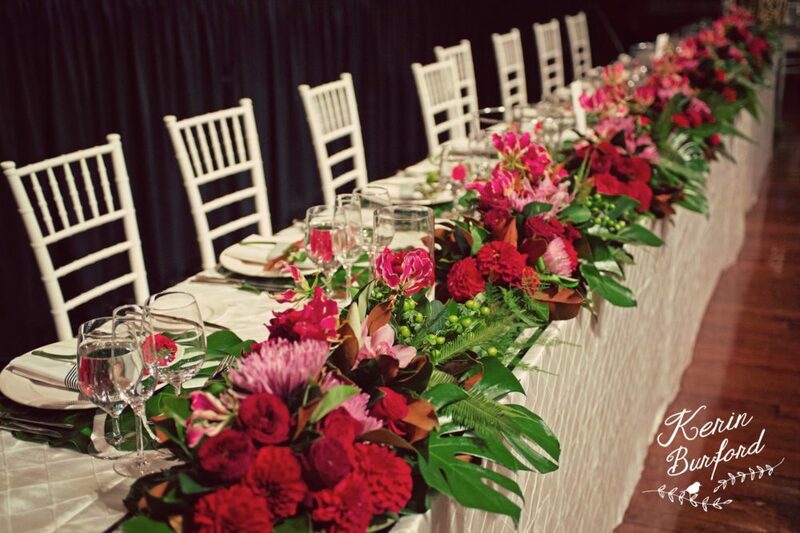 They’ll take you through every step of your special day, with impeccable attention to detail, so you won’t miss a thing. 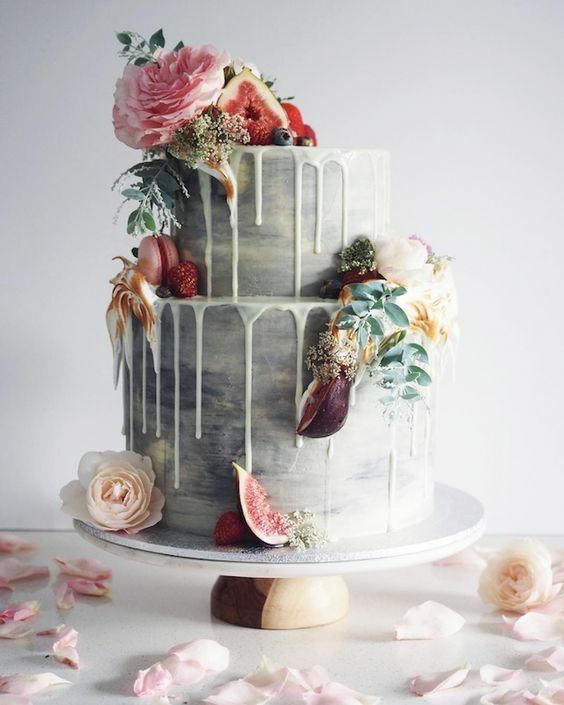 Wedding food is ohhh so important and our Adeladies need to be wined and dined! 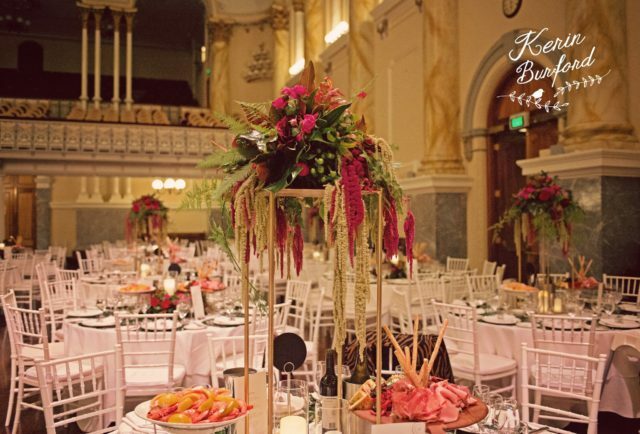 At the Adelaide Town Hall, EPICURE (2016 wedding caterer of the year) can provide you and your guests with warming, delicious winter menus and of course, a great range of South Australian wine. Let’s be honest, nobody enjoys hopping between ceremony and reception venues, especially when it’s raining. 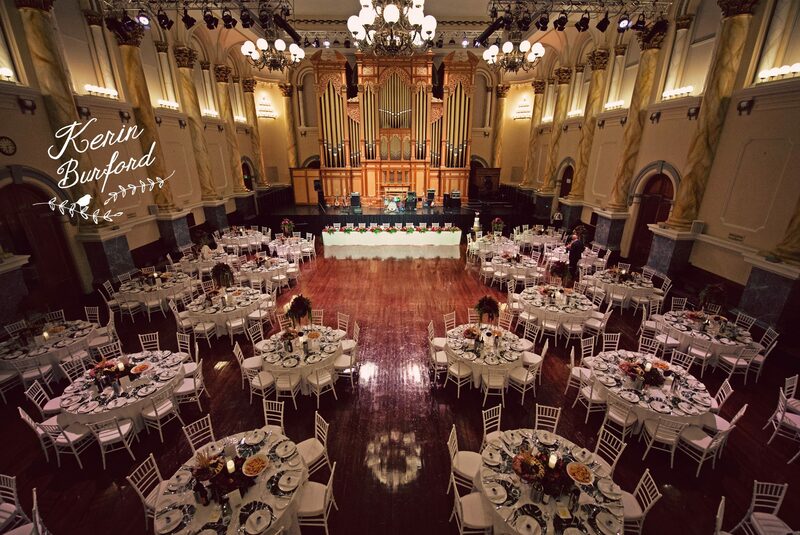 When you have your winter wedding at the Adelaide Town Hall, you can have them both in the one location. 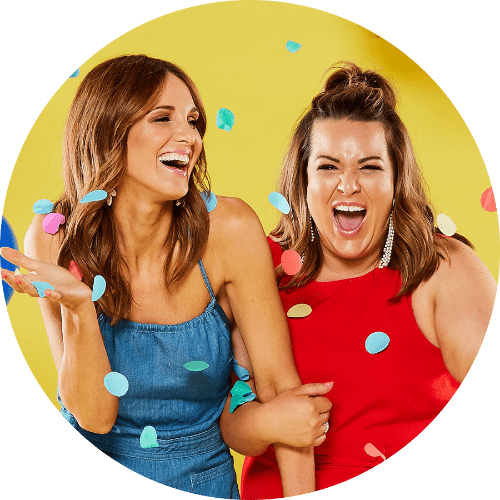 So much easier for your guests and your bridal party! 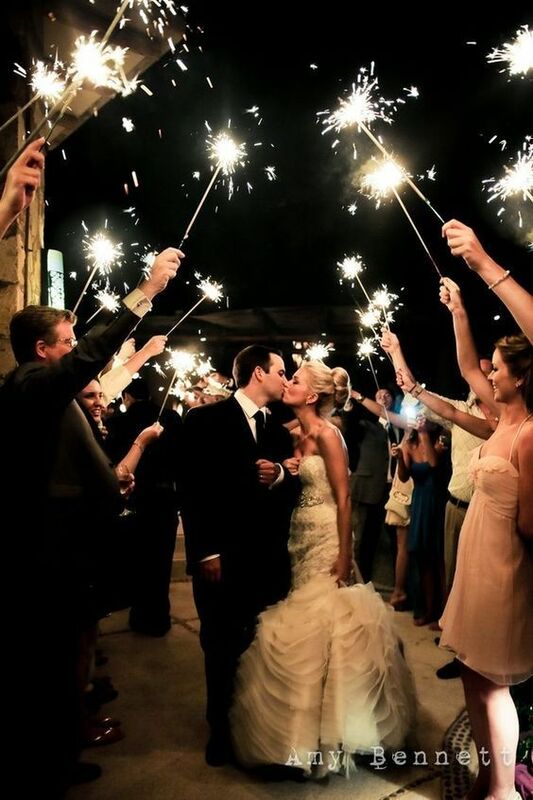 One thing you definitely can’t do in summer, is have a sparkler send-off. 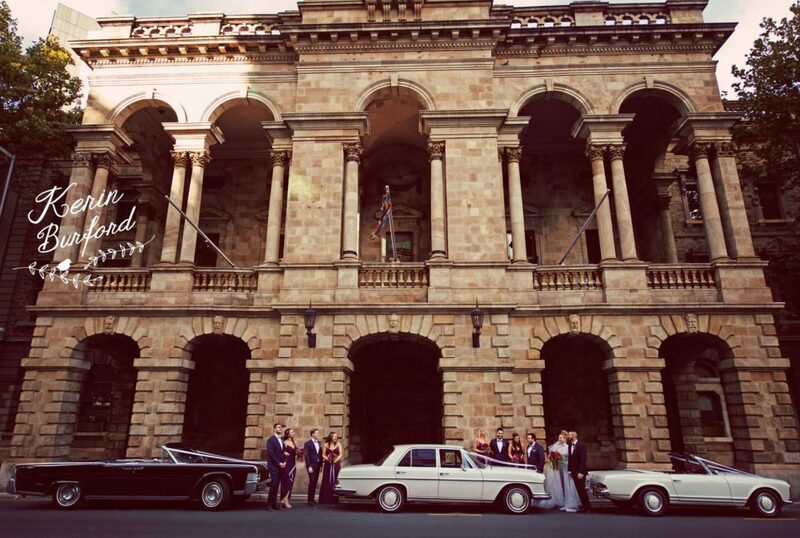 So just imagine the photos as the bride and groom leave through a tunnel of sparklers, outside the Adelaide Town Hall, at the end of your winter wedding! And your winter wedding day doesn’t end when your guests leave. You’ll get to spend your first night as “Mr and Mrs”, in beeeeautiful accommodation! 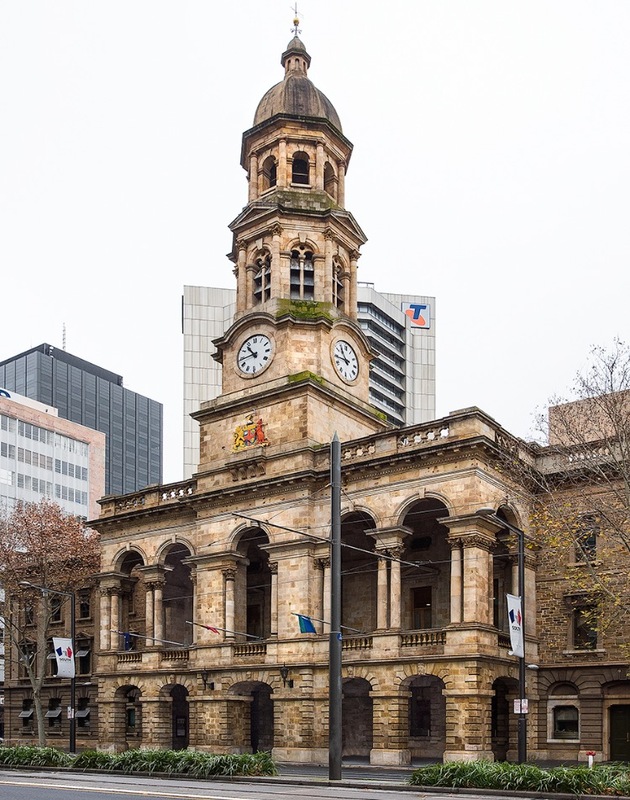 The Adelaide Town Hall is in the heart of the city and surrounded by boutique hotels, with most within walking distance. 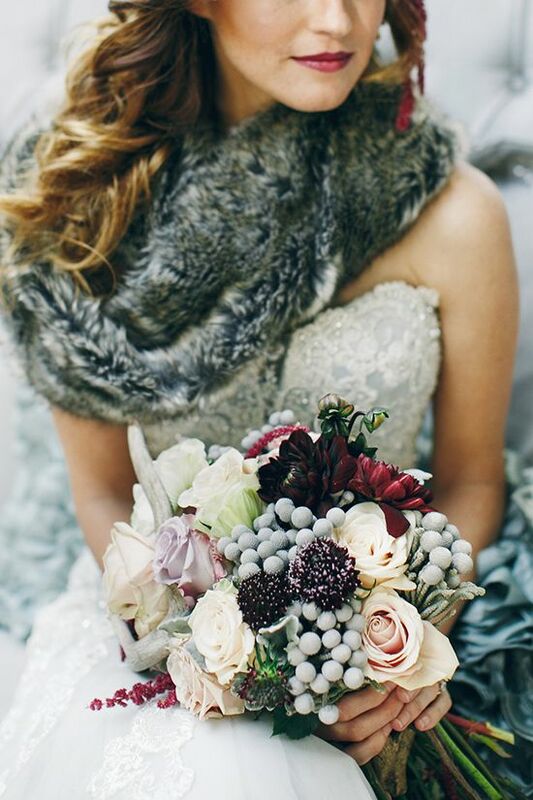 On a side note: Have you thought about your winter wedding dress? 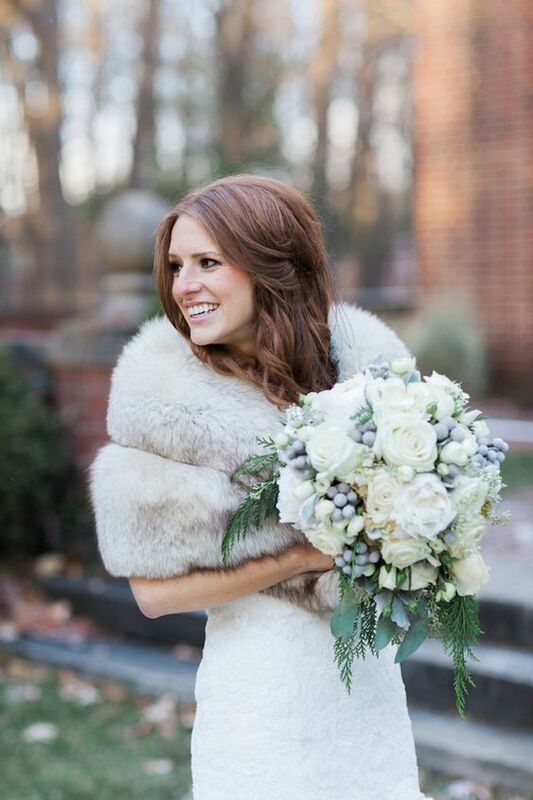 The long-sleeved look with lace detail and faux fur is so elegant. 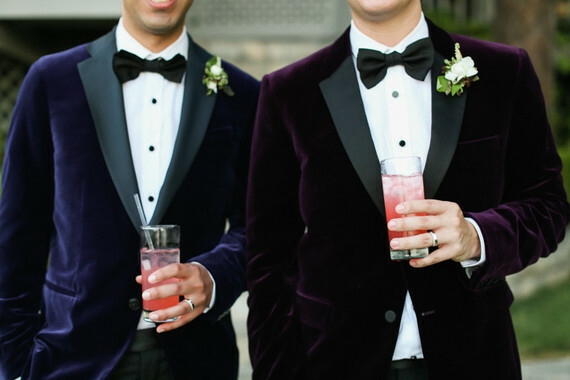 And for the boys, velvet or suede suits would be just delish! 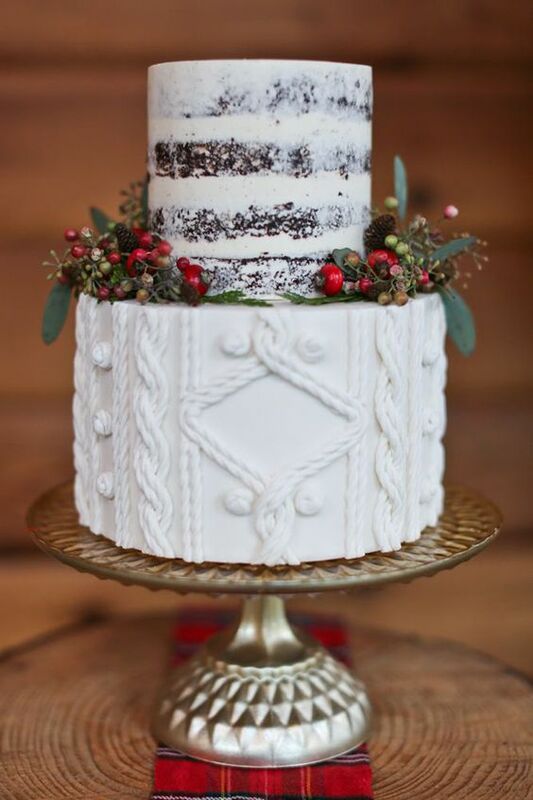 In the right location, winter weddings can be all shades of beautiful! Previous PostI’m Pregnant and Scared I’ll lose my Job. What are my Rights? 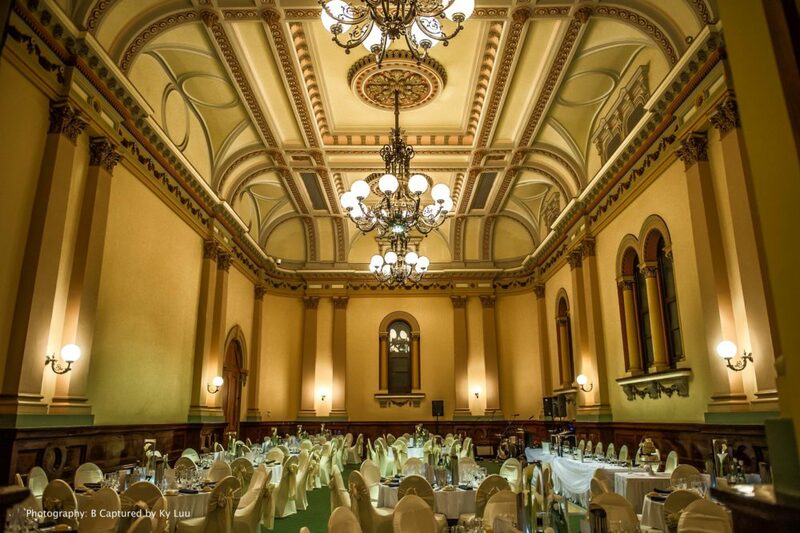 “Adelaide Town Hall” is really a great place to get married. I have attended a couple of weddings at this venue. 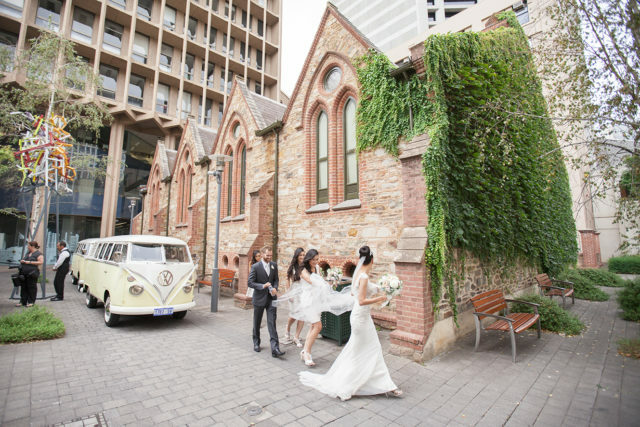 This venue is famous for its location which is surrounded by boutique hotels. The photography also looks so stunning and amazing. Thanks for sharing those beautiful photos.